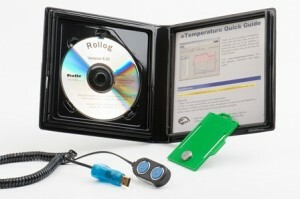 Rollog temperature loggers are a thermometer with memory. 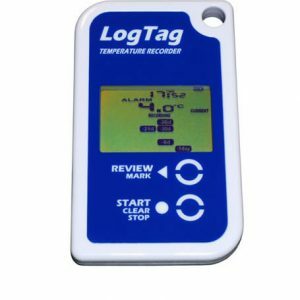 They continually monitor the temperature and the record the date, time and temperature in memory. 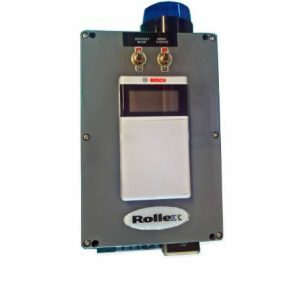 provides an added measure to reduce losses to vaccines, medications and other cold chain stored products.